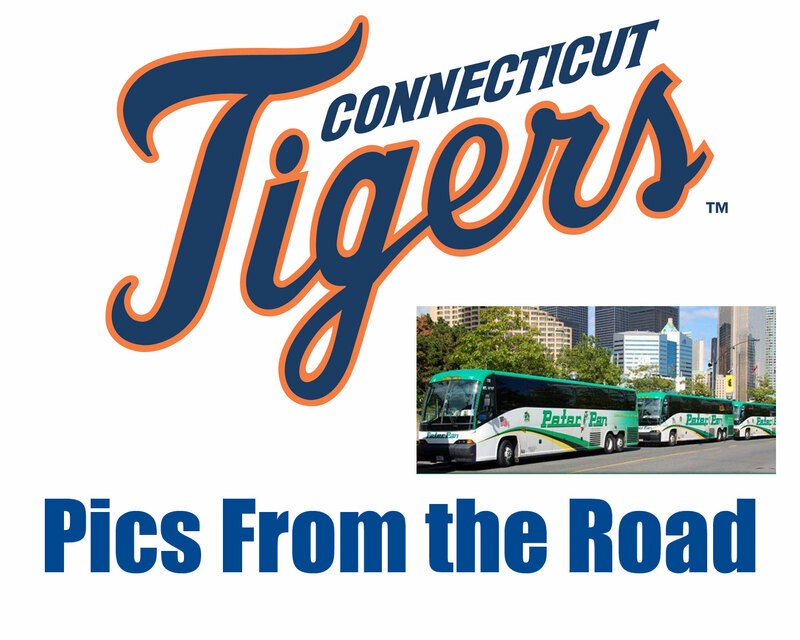 The Tigers were home Friday and Saturday with a cruical series against the Vermont Lake Monsters. 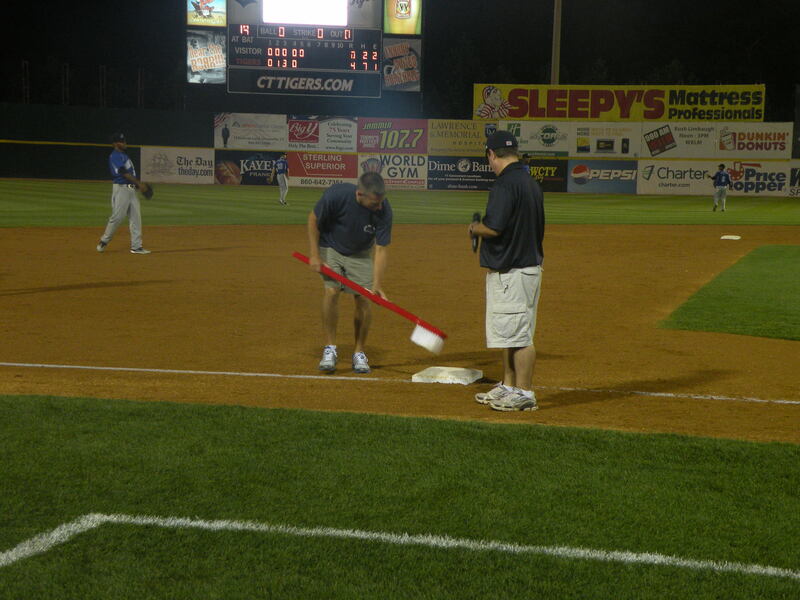 The two home games, plus two games in Vermont tonight, have the potential to alter the Stedler Division standings. 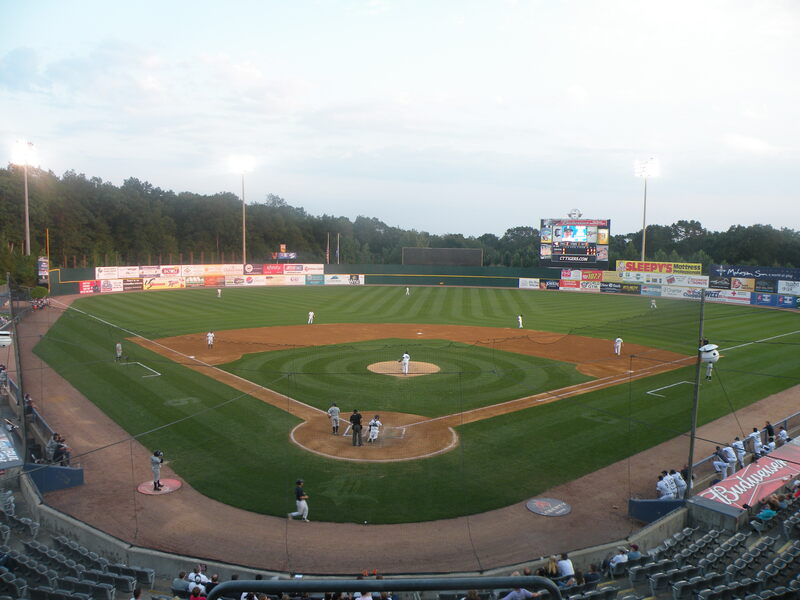 As of this morning, Connecticut sits a half game out of first place behind the Lake Monsters. 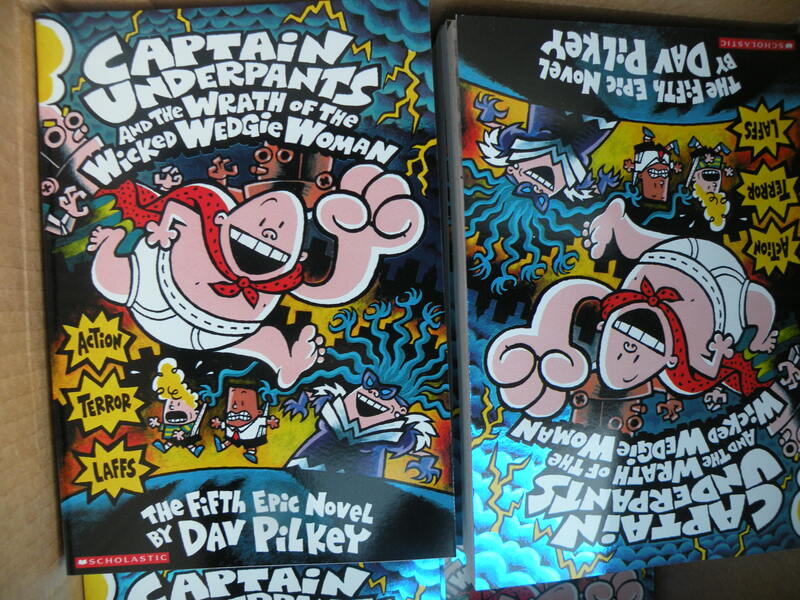 All children recieved a book from the Captain Underpants series, sponsored by Scholastic. 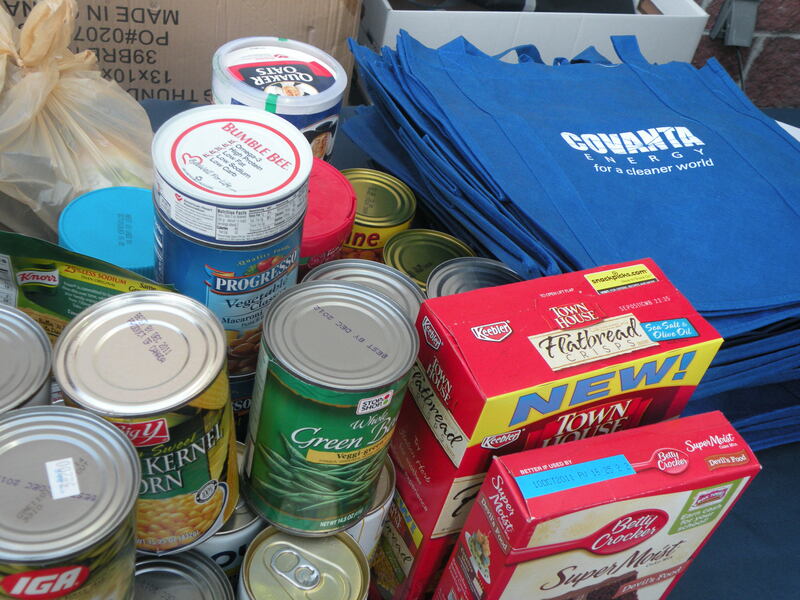 Covanta Energy collected non-perishable food items. 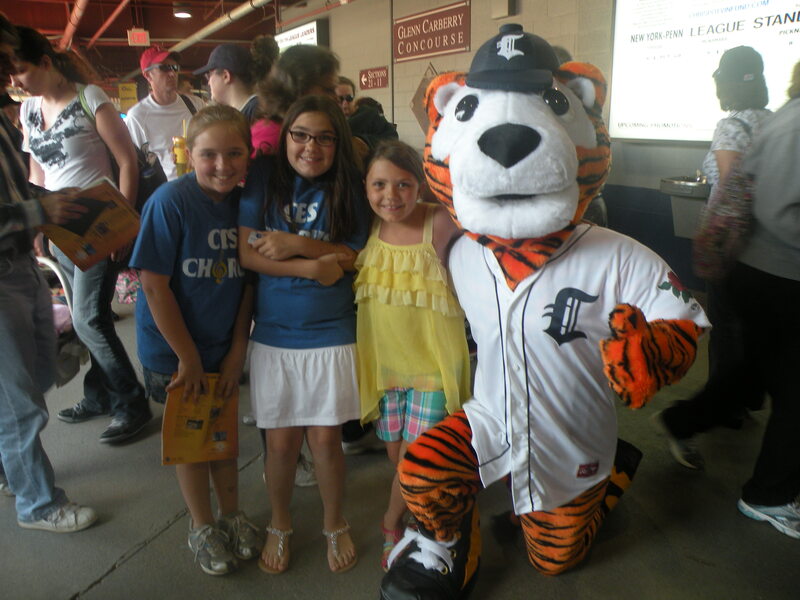 before the fireworks show following the Tigers victory. 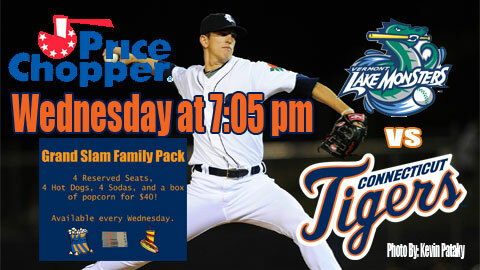 Because of the storm, the Tigers moved the game up to 1:05 pm instead of the originally scheduled 7:05 pm. 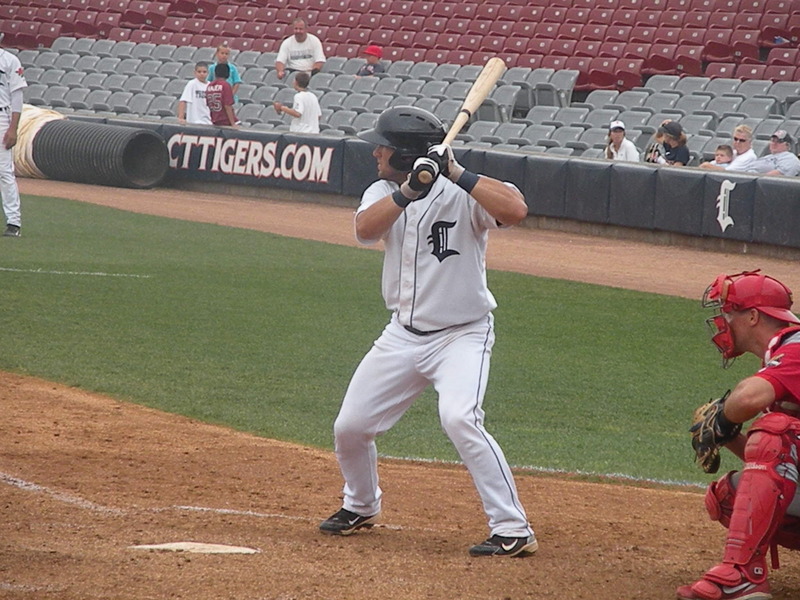 Dean Green scored the only run for the Tigers on Saturday afternoon. 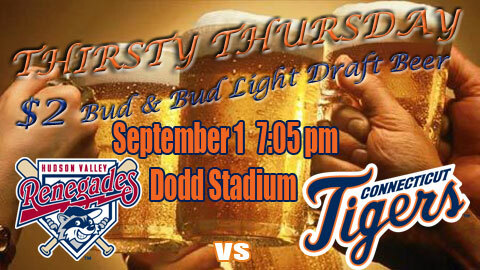 The Tigers will begin the final homestand of the regular season this Tuesday with 3 games against Hudson Valley and 4 against the Lowell Spinners. 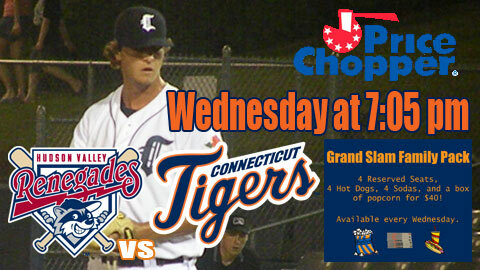 Friday’s game is a doubleheader with Game 1 scheduled to begin at 5:05. 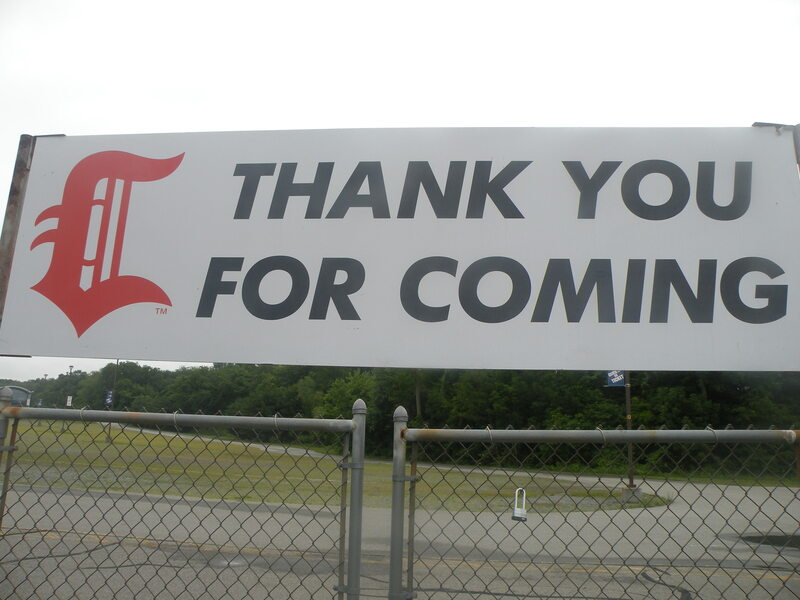 Sunday afternoon is Fan Appreciation Day. 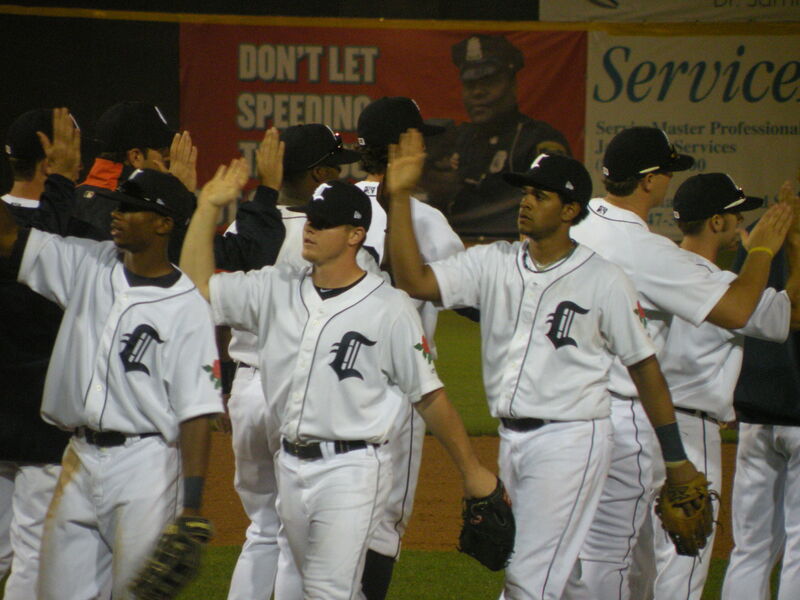 The Tigers completed a 7-game, 6-day home stand on Monday. 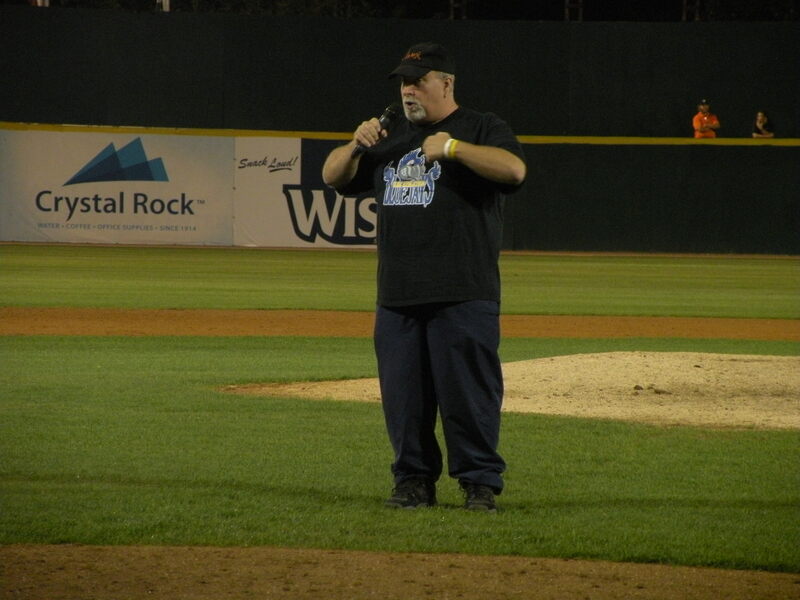 A few roving instructors were in “The Rose City” for the homestand, sent by Detroit to help finetune some players’ techniques. 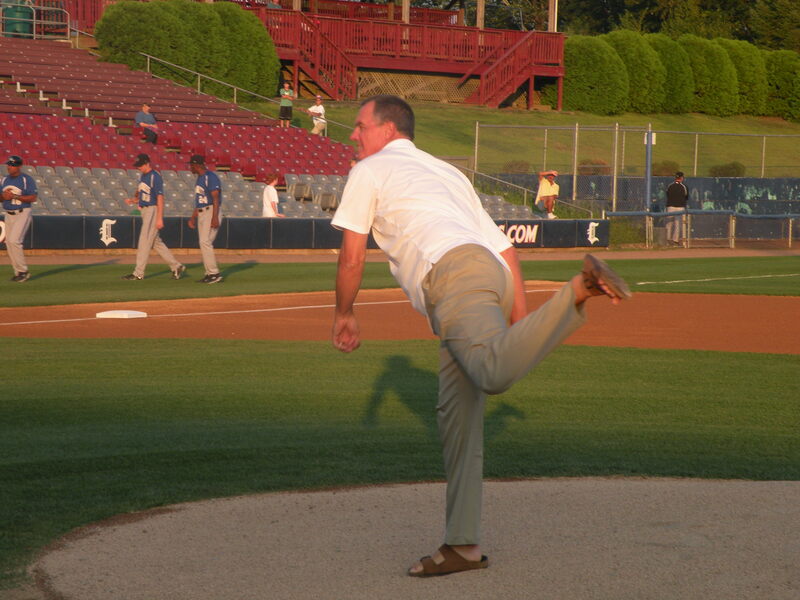 Dave Owen assisted with the infielders fielding techniques, while Gene Roof gave instruction in the areas of base running and playing the outfield. 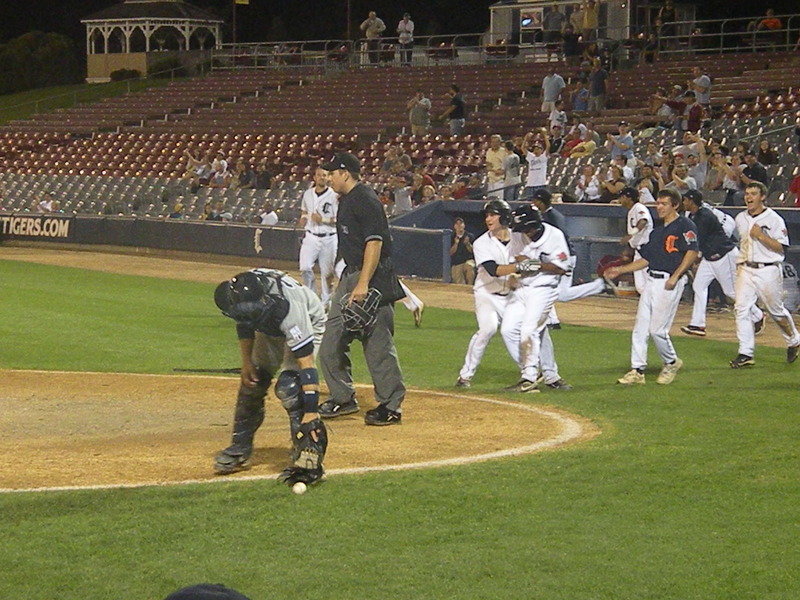 The added instruction must have helped the team’s on-field results, as the Tigers took 5 of 7 games from the Yankees and IronBirds. 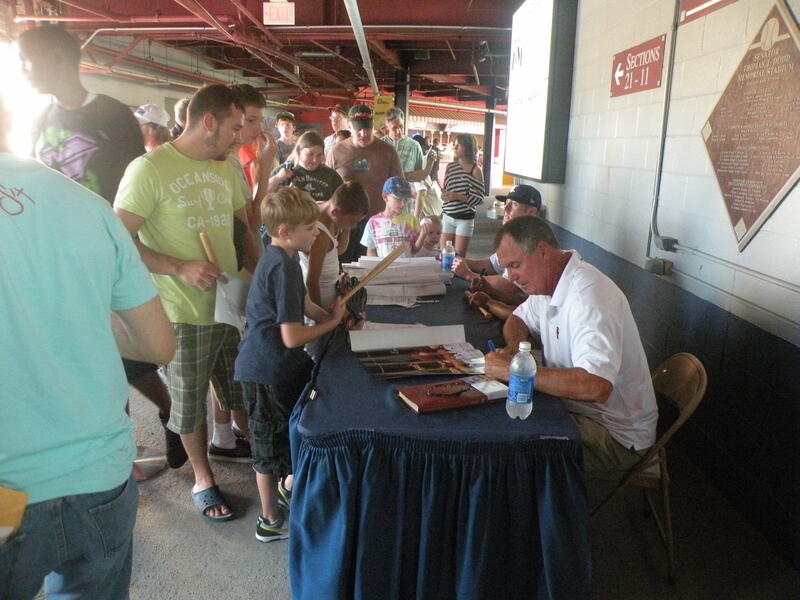 The two Tigers outfielders signed autographs on the concourse with former MLB pitcher Frank Tanana, the headline speaker of the Home Plate Event. 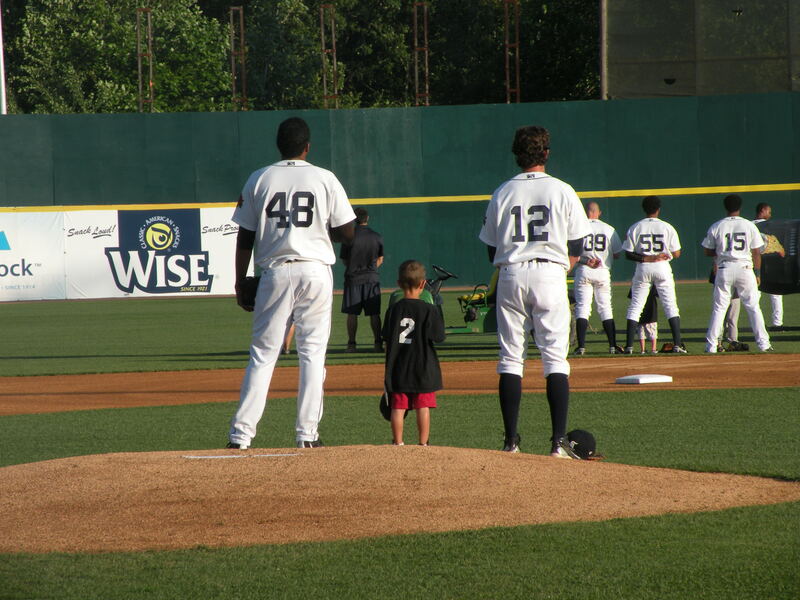 Tanana also threw out the ceremonial first pitch. 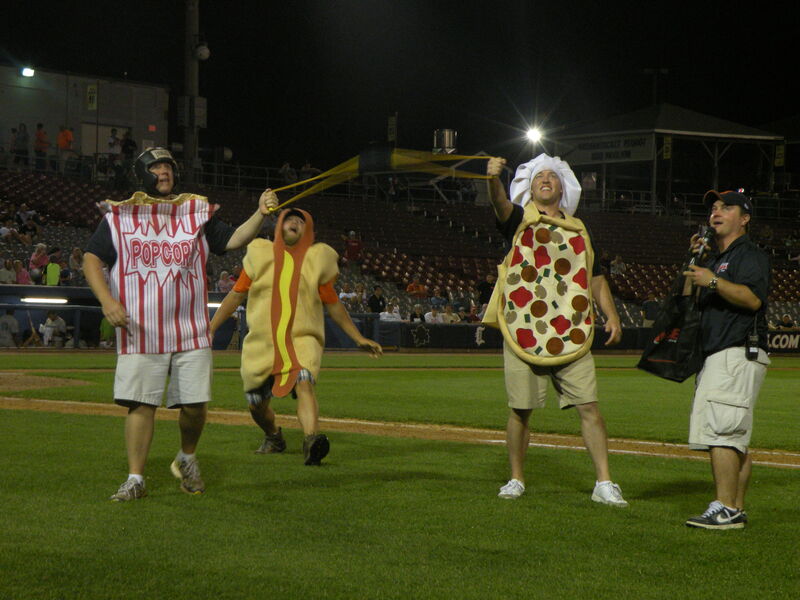 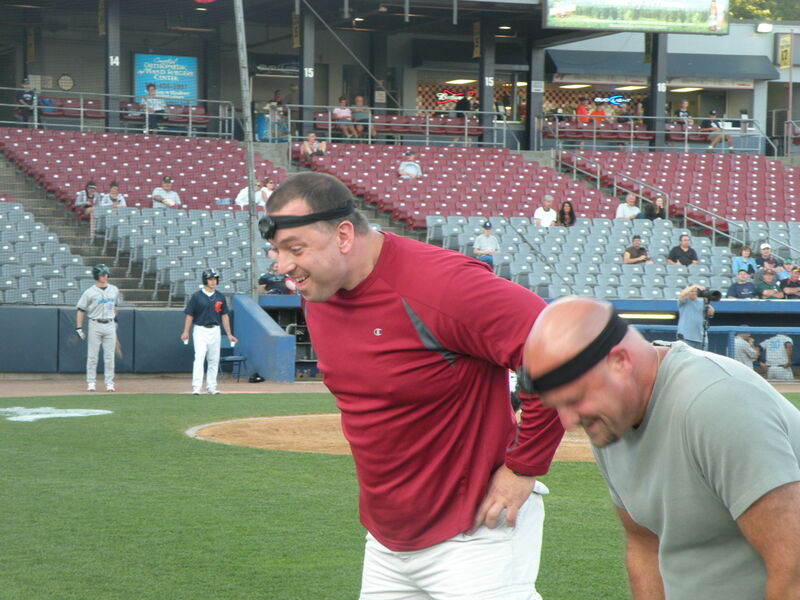 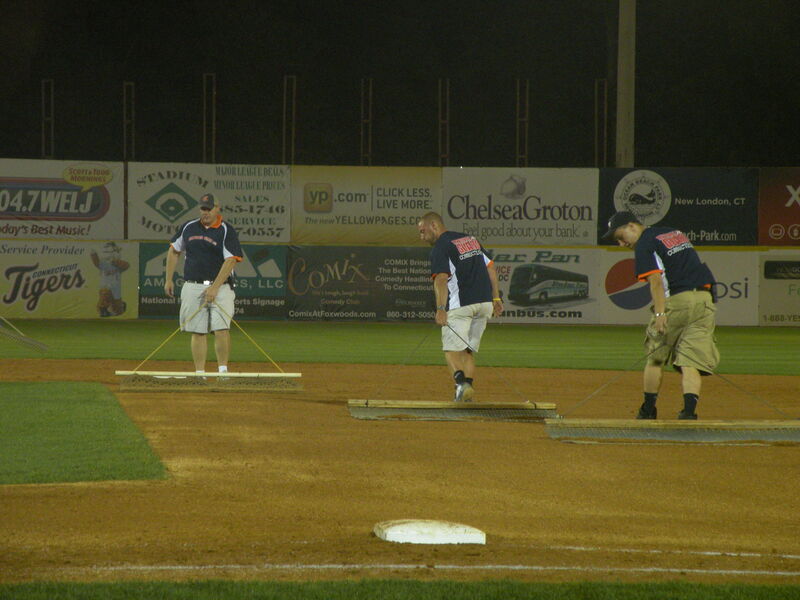 The homestand also marked the debut of a brand new promotion, the Affinity Dental Center Brush off the Bases. 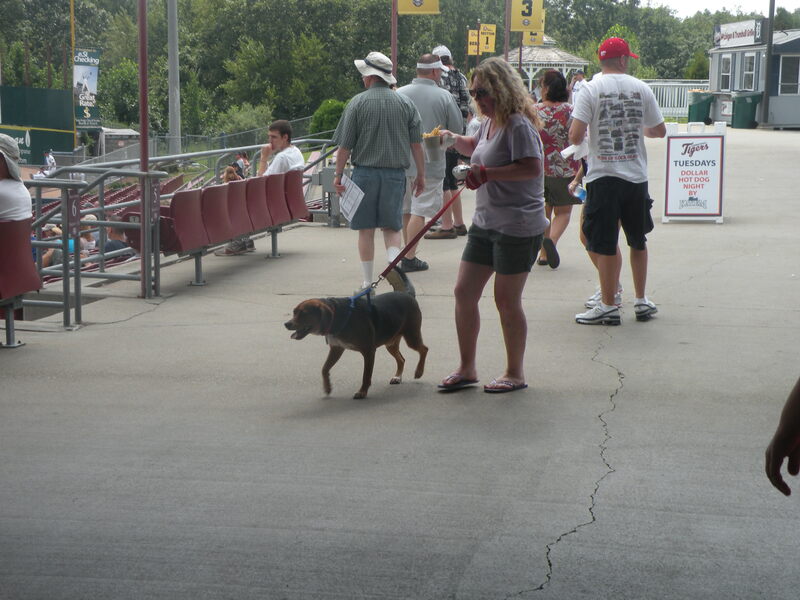 Sunday was Bark in the Park at the stadium and many fans brought their dog(s) to the game. 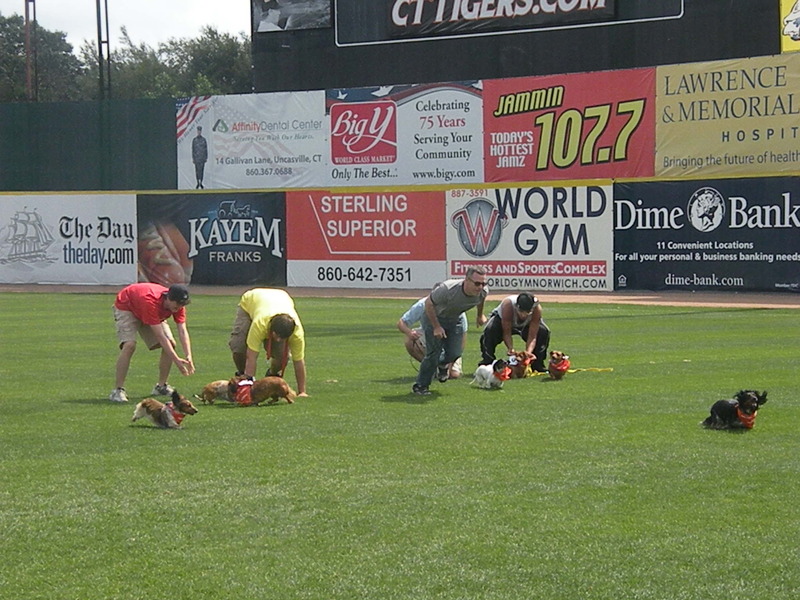 Promotions also had a canine-theme to them. 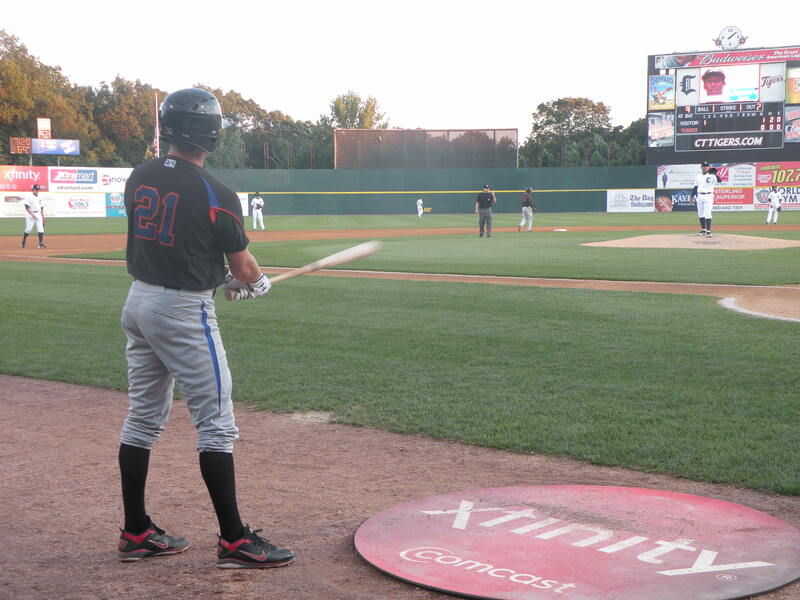 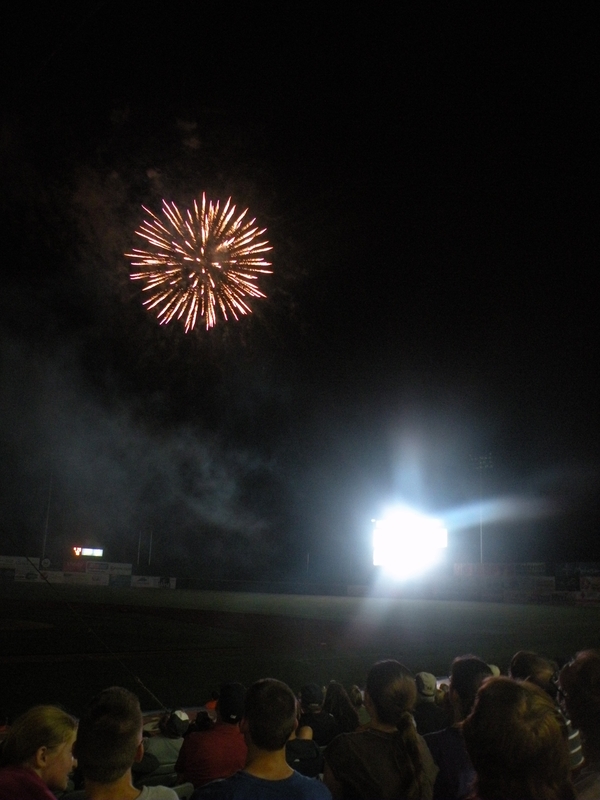 Old Lyme’s Ryan Zrenda had a large contigent of supporters in the stands all series to see him play for the IronBirds. 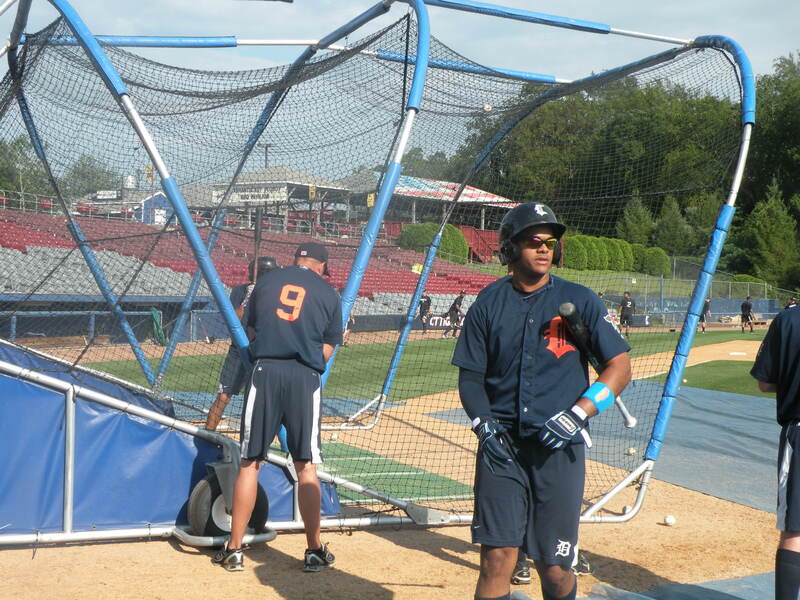 Tyler Collins and Javier Azcona hit home runs for the Tigers. 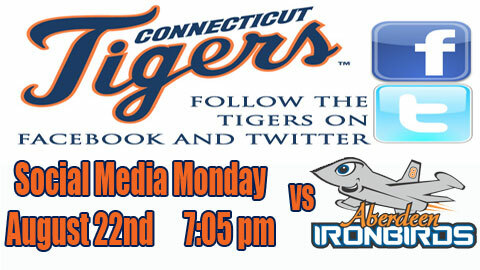 The Tigers are home again Friday and Saturday with a cruical series against the Vermont Lake Monsters. 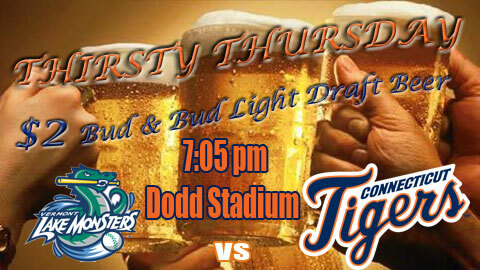 The Lake Monsters lead the Stedler Division and the Tigers look to use the games to make up ground in the standings. 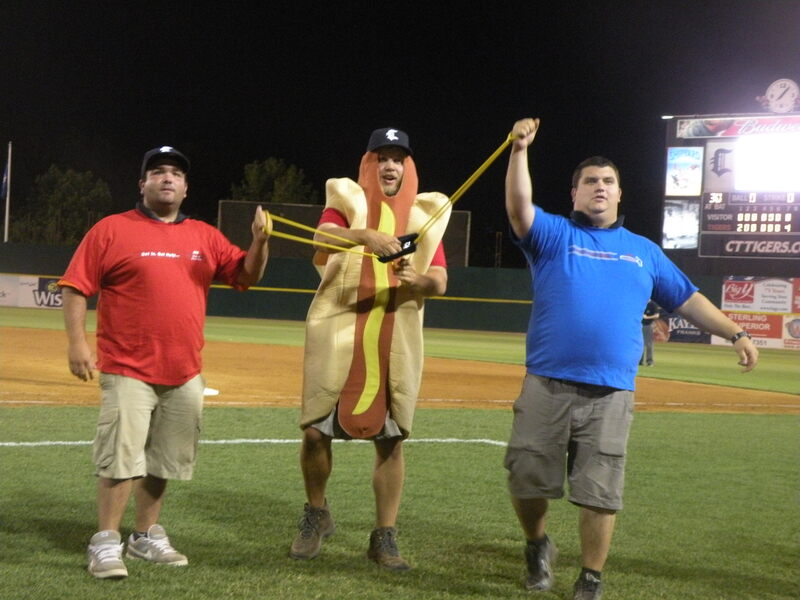 and Saturday will be Norwich Navigators Night. 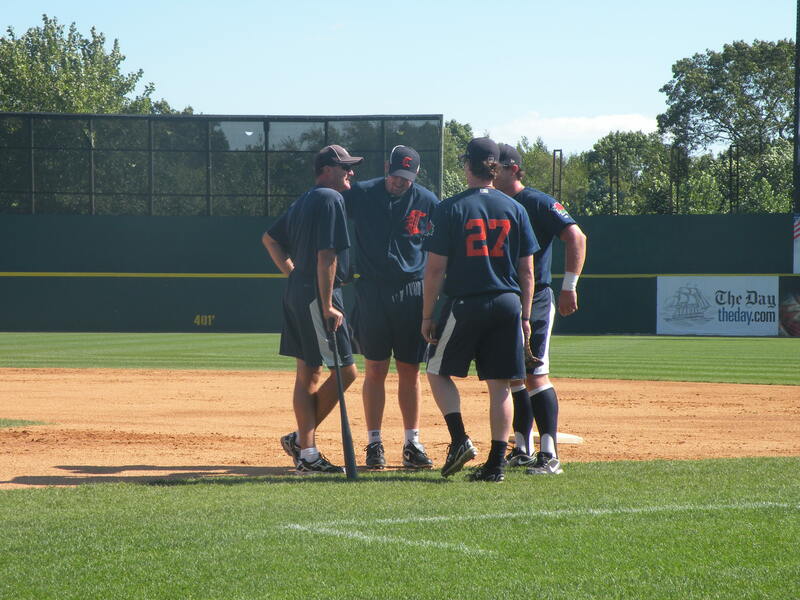 The Tigers completed a 3-game series against Stedler Division rival, Vermont this week. 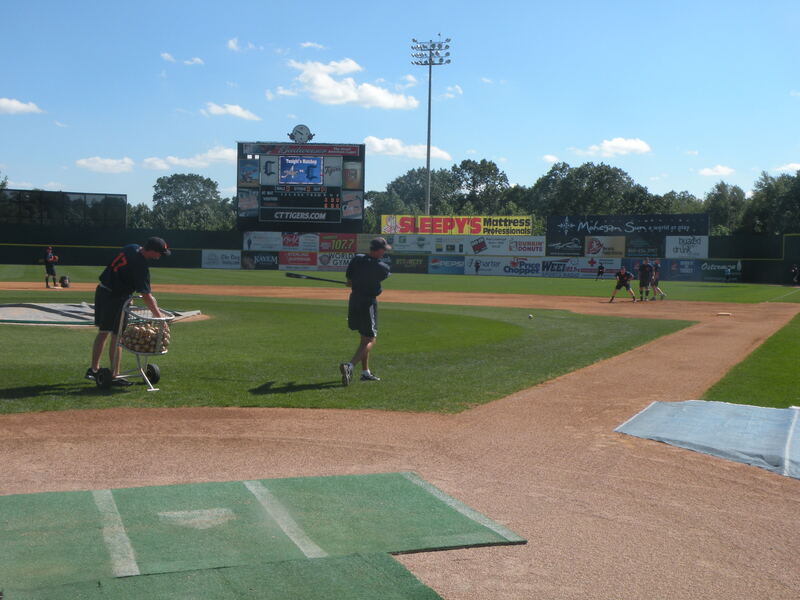 The bobblehead challenge promotion is taking Dodd Stadium by storm!! 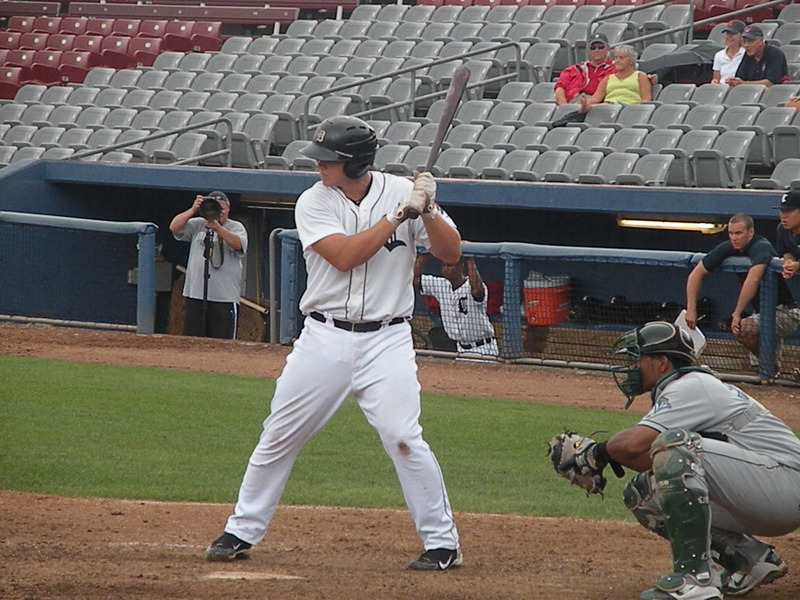 Tigers’ Designated Hitter Dean Green rocked two doubles Thursday night. 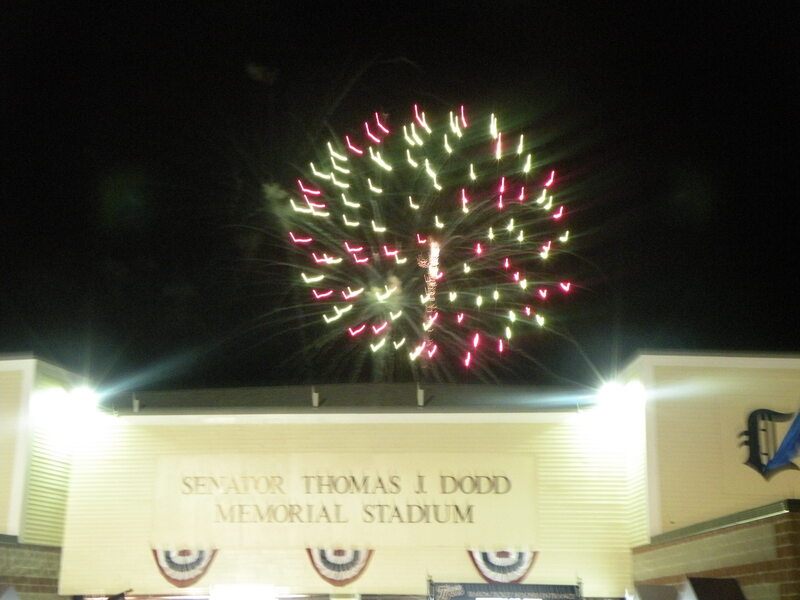 …was preceded by standup comedian Roddy Thomas, sponsored by Comix. 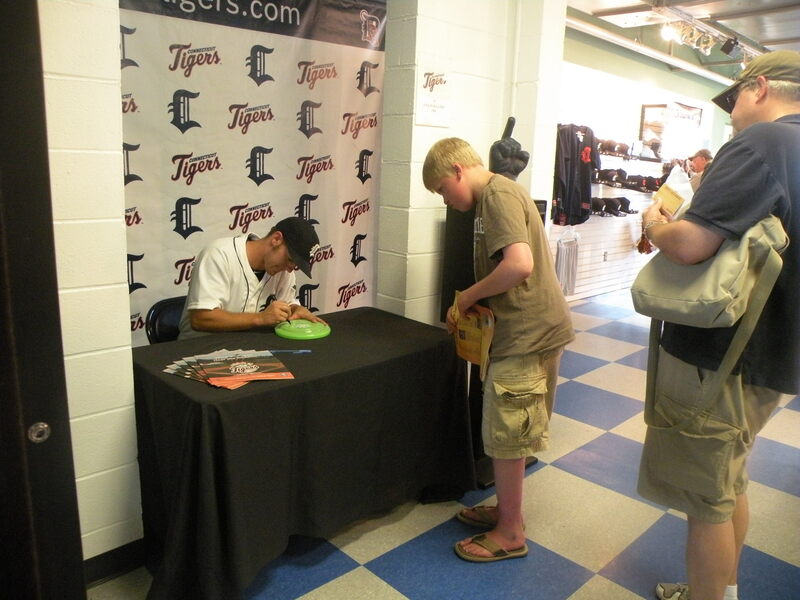 The autograph booth has moved to The Tiger’s Den. 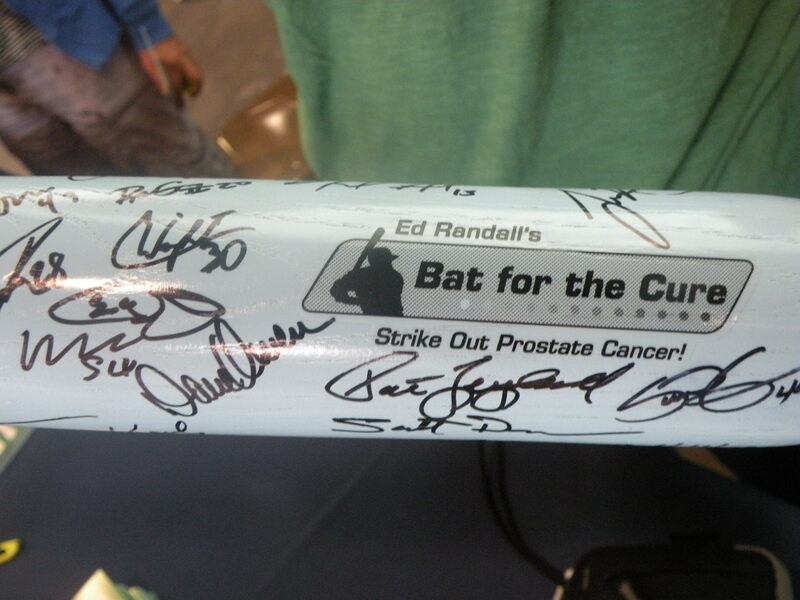 There was a Blood Drive throughout the afternoon leading up to first pitch. 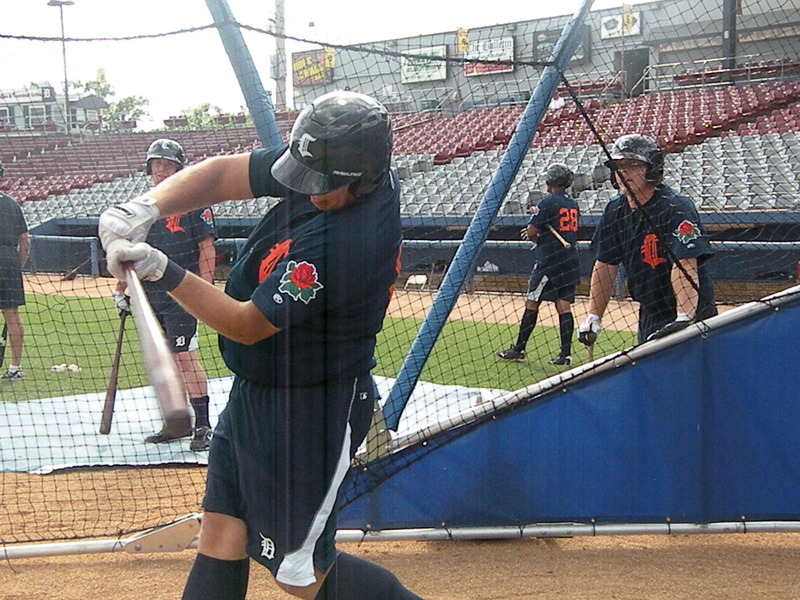 Justin Sheinis, the Tigers’ Media Relations Manager, travels with the team during road trips. 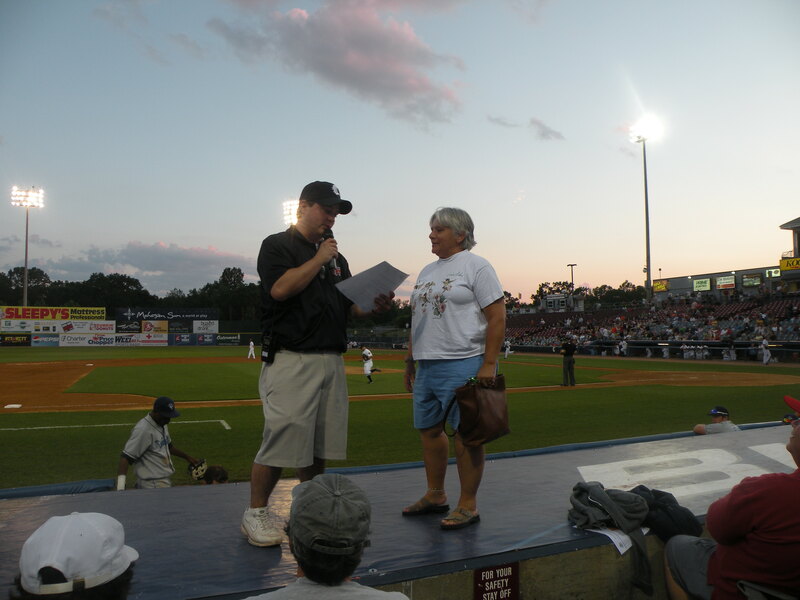 Sheinis broadcasts all the away games and partners with Eric Knighton for the home games. 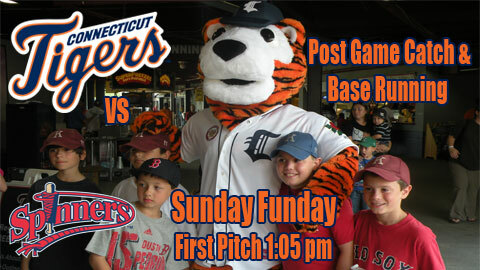 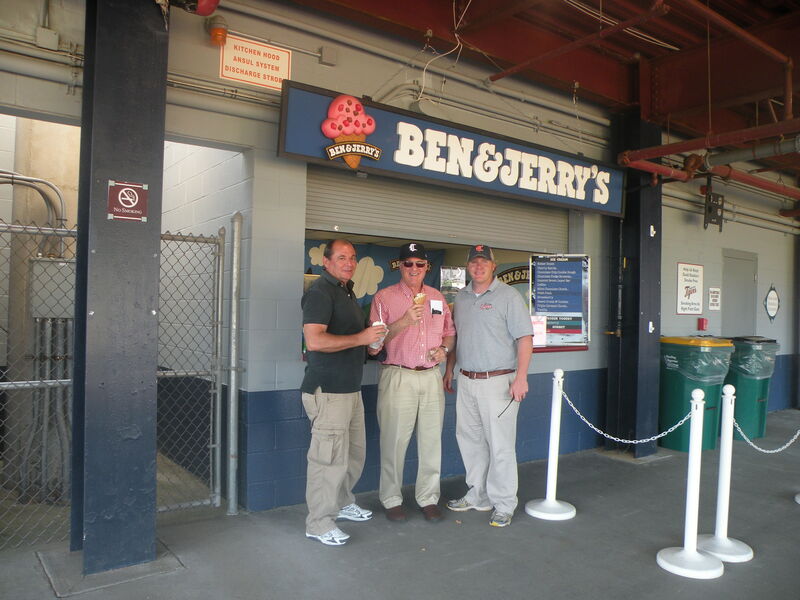 All 76 Tigers games can be heard on WICH 1310 and at www.cttigers.com. 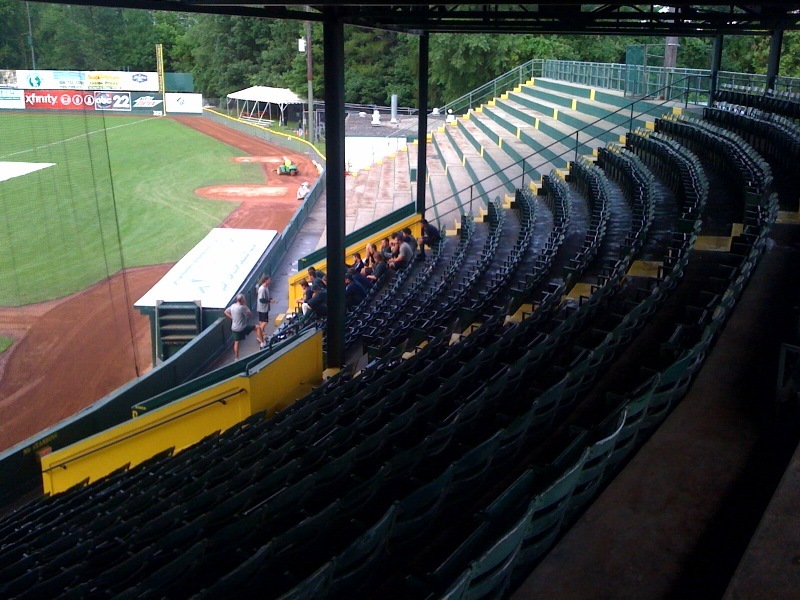 The Tigers played at Vermont June 23rd-June 25th. 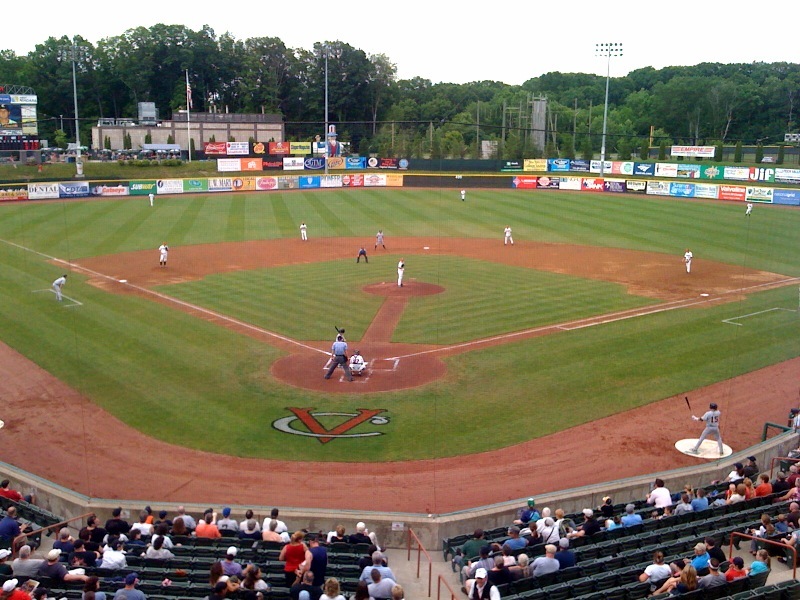 Centennial Field is the oldest ballpark in America. 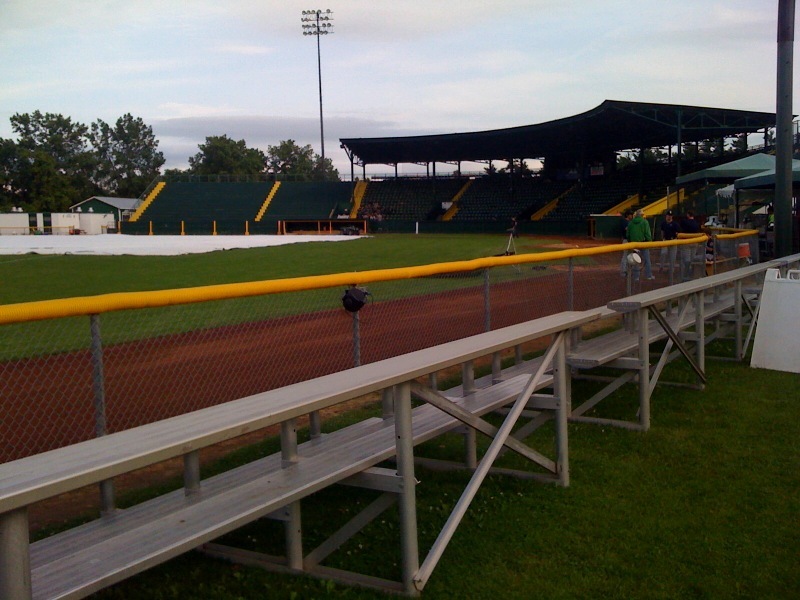 Located on the University of Vermont campus, the field’s first game was played in 1906, 105 years ago. 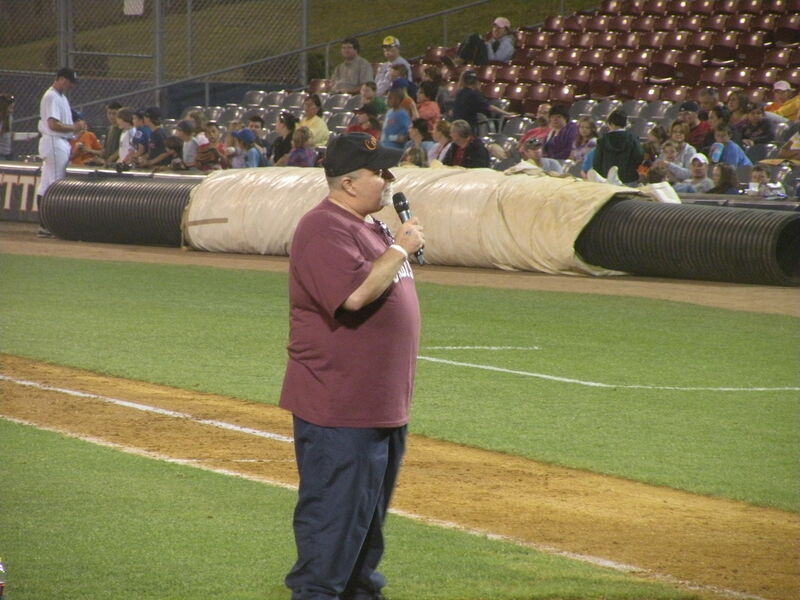 Vermont’s Manager Rick Magnante addresses his team before a game. 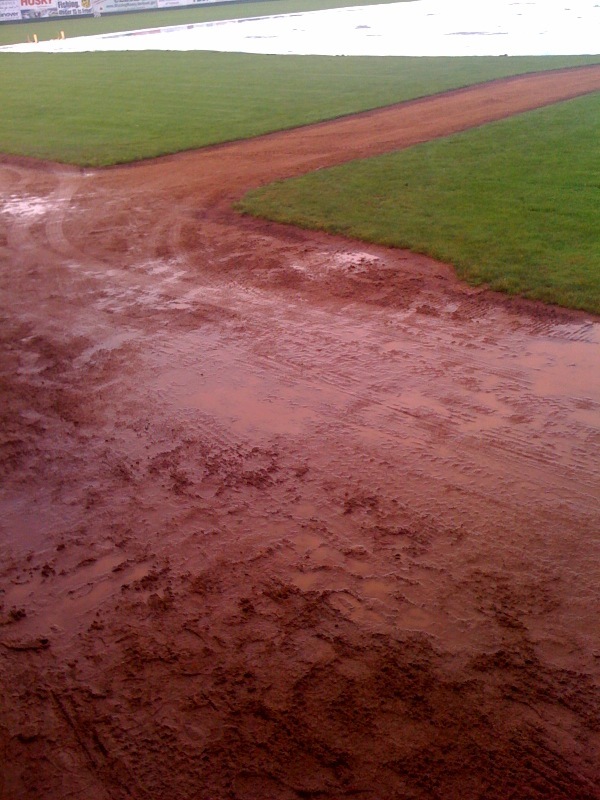 No surprise as to why Saturday’s game was suspended. 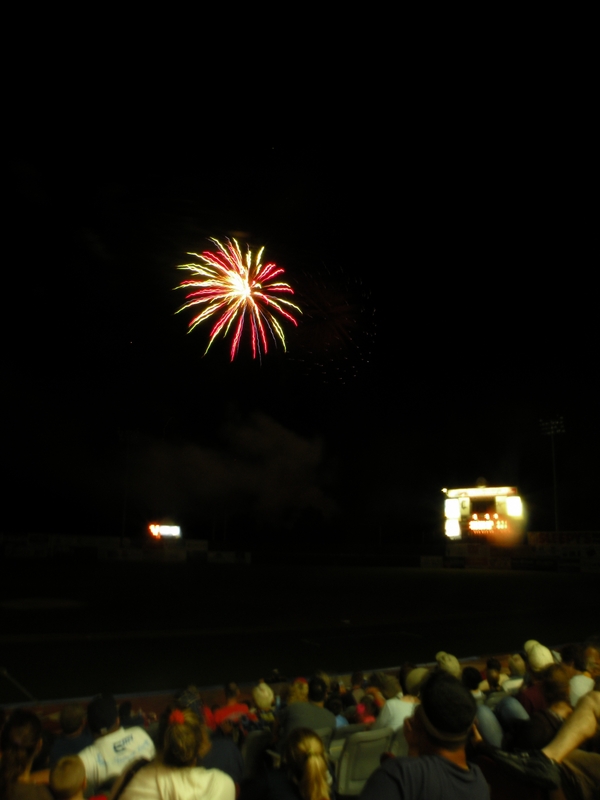 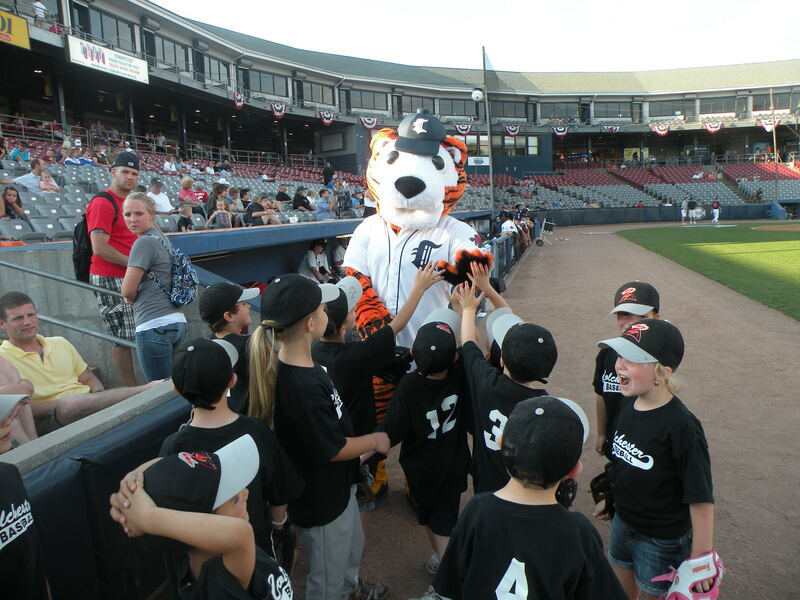 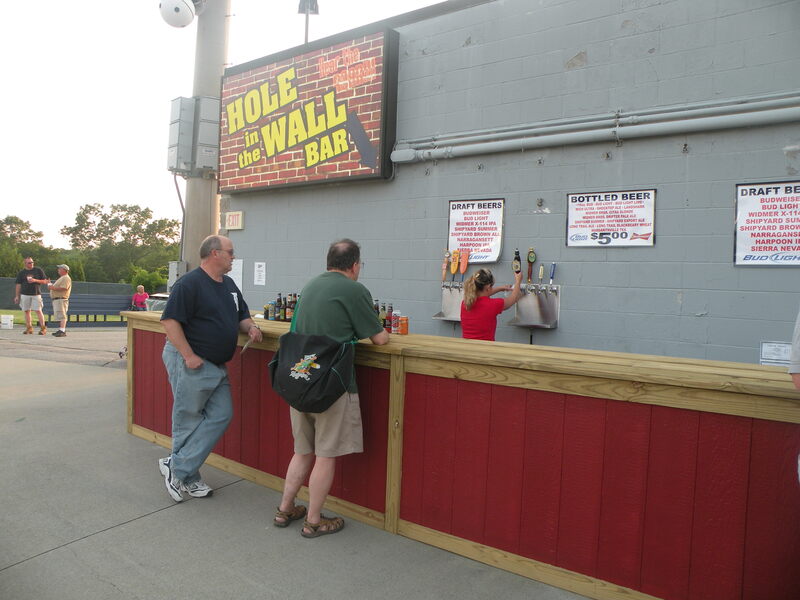 The Tigers then traveled to Troy, NY for 3 games against the Tri-City ValleyCats. 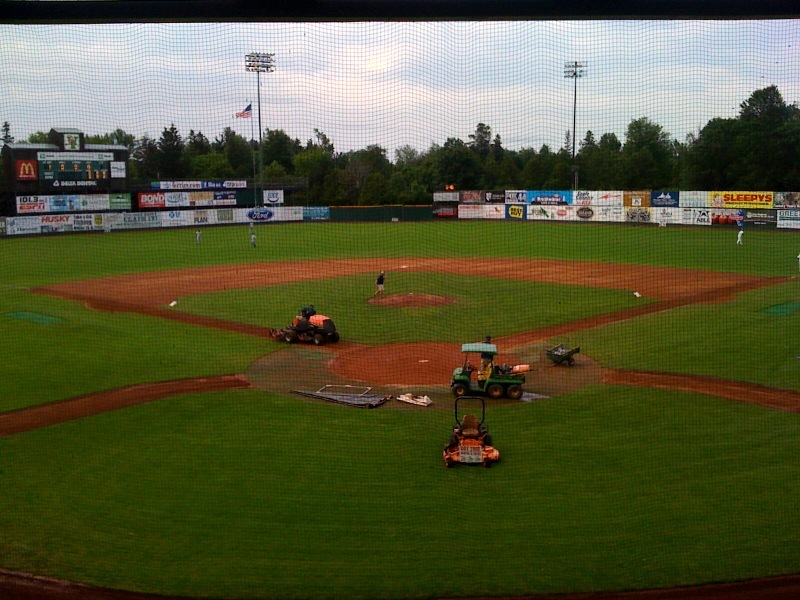 Great view from the pressbox at Joseph L. Bruno Stadium. 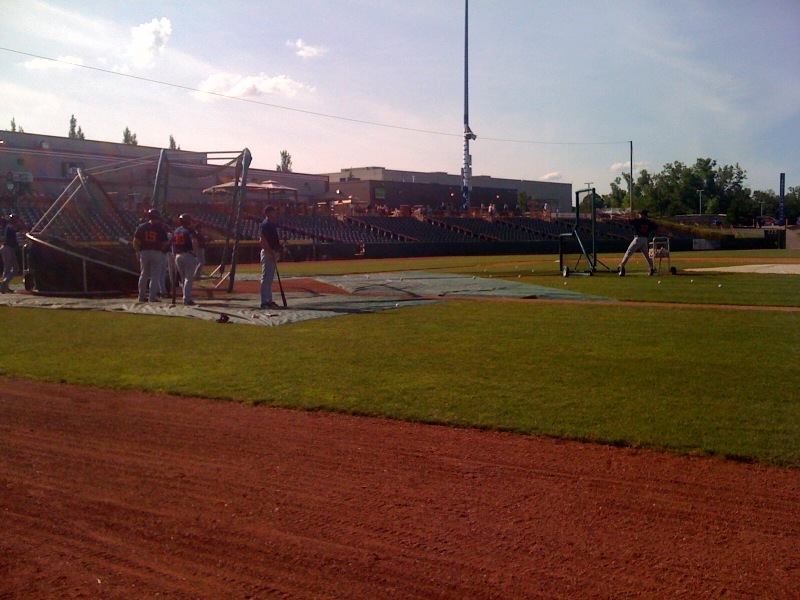 The Tigers take BP before taking on the ValleyCats.